This new Ypnex Nano Speed Tour frame features a medium flex shaft, which due to its high modulus graphite and fullerene construction performs unbelievably well and feeds great response back to the player. This racket has a versatile and lightweight frame that performs in both a defensive roll, offering superb touch and feel through the frame in the hand, and also for attack when hitting the big winners. It is ideally suited to players with a mid swing speed as the medium flex shaft will respond best to this. 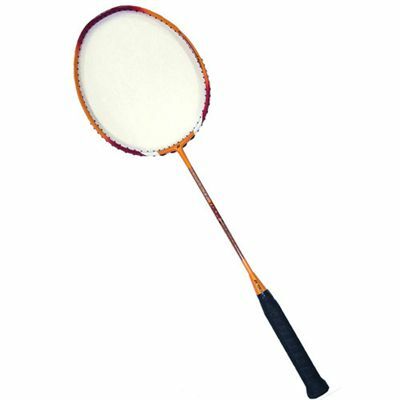 for submitting product review about Yonex NanoSpeed Tour Badminton Racket.